Va. Gov. Ralph Northam said he wants the upcoming session to focus on resolving the standoff over the state's two-year budget. TYSONS CORNER, Va. — Gov. 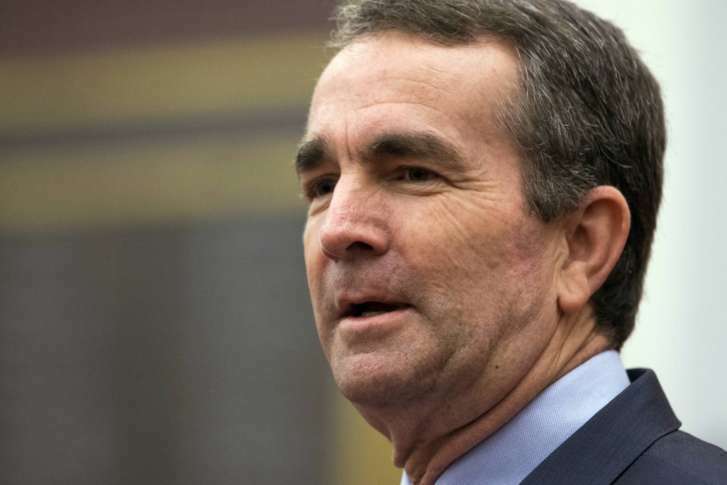 Ralph Northam expressed support Monday for student actions to address gun violence in the wake of the Parkland, Florida, school shooting. But he said it is unlikely that any new gun regulations would be taken up during an upcoming special session of the General Assembly. “I support them doing whatever they need to do to continue the energy and the attention that needs to be focused on responsible gun ownership,” Northam told reporters. Had the session topics been expanded to cover gun bills, they probably would have met the same fate as they did in the regular session: A quick failure in Republican-led committees. While Northam supported a number of gun control measures proposed in the 60-day General Assembly session that ended Saturday, Northam said he wants a special session — which he will call in a few weeks — to focus on resolving the standoff over the two-year budget. “I’m convinced that we can make that happen,” Northam said. Primarily, negotiations broke down over Medicaid expansion. The House, where Republicans were cut back to a 51-49 majority in November, included expansion, but the Senate (which Republicans control 21-19) did not. As a result, the House budget includes raises for state workers and other programs that the Senate budget does not. The special session is likely to also include the election of some additional judges.